Home » new » My First Public Tasker Release! Custom Setting is a way to change many, many Android system settings with one simple action. As you can see in the video, you can automatically find a setting you want to automate very easily. This opens up a whole world of possibilities! 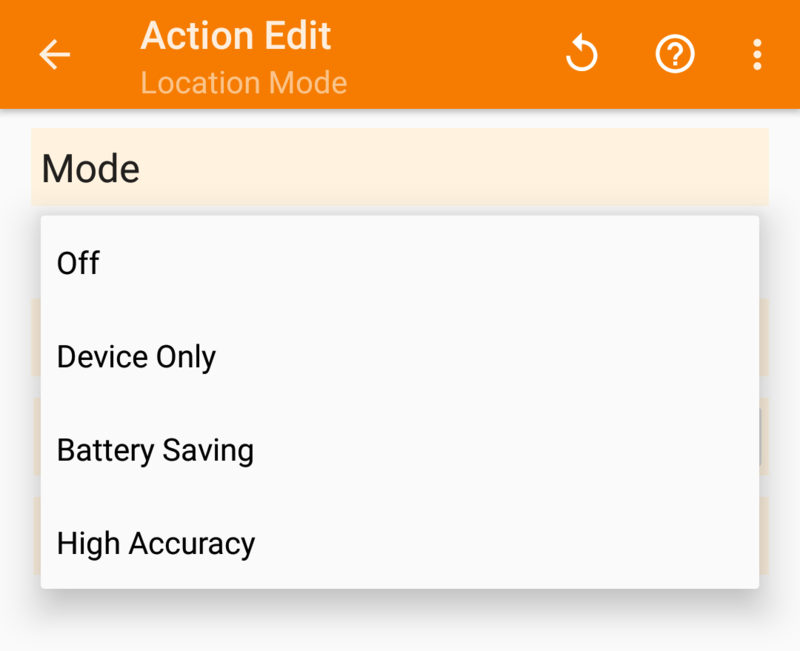 Try it out with your phone’s settings and see what you can change with Tasker! 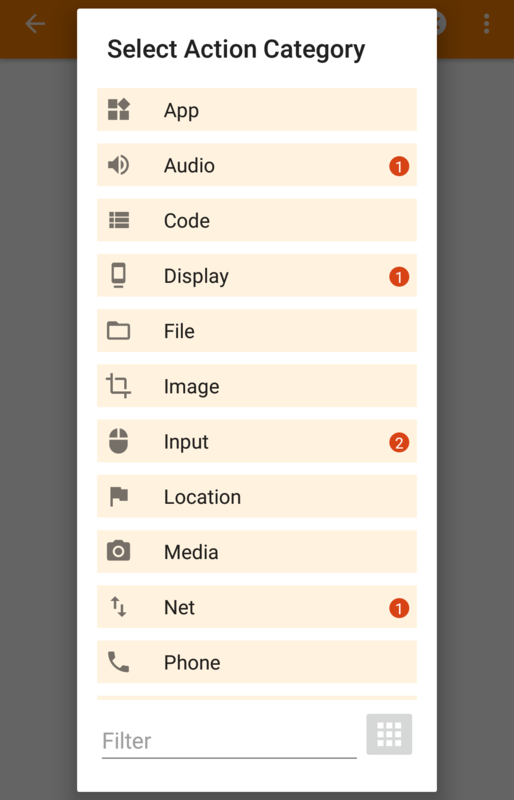 From changing Ambient Display settings like seen in the video to changing navigation bar color, to toggling color inversion, to hiding status bar icons, now almost any setting on your device can be automated with the new Custom Setting action! Check out how you can very easily use this to change ANY of the supported settings from anywhere (PC, another Android device, watch, notification, etc) in this full tutorial. You can toggle your GPS sensor and change other location related settings. Hide the status bar, the navigation bar or both. Great for an immersive experience on certain apps, or if you want to hide them at certain times or places for example. You can protect your sensitive tasks with a system authentication dialog. 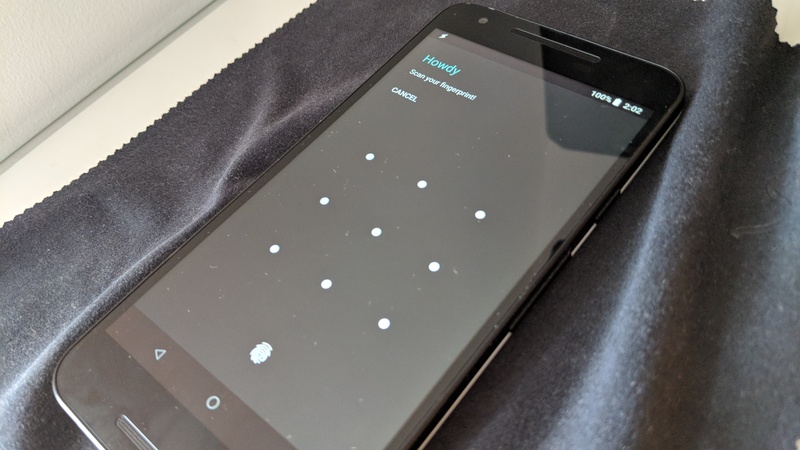 This means that you can use either your pattern, pin, fingerprint or any other authentication method your phone may have to stop unwanted people from running your tasks. Full change log is available here! This release will be rolling out in the next few days so please don’t be alarmed if you don’t get it right away. 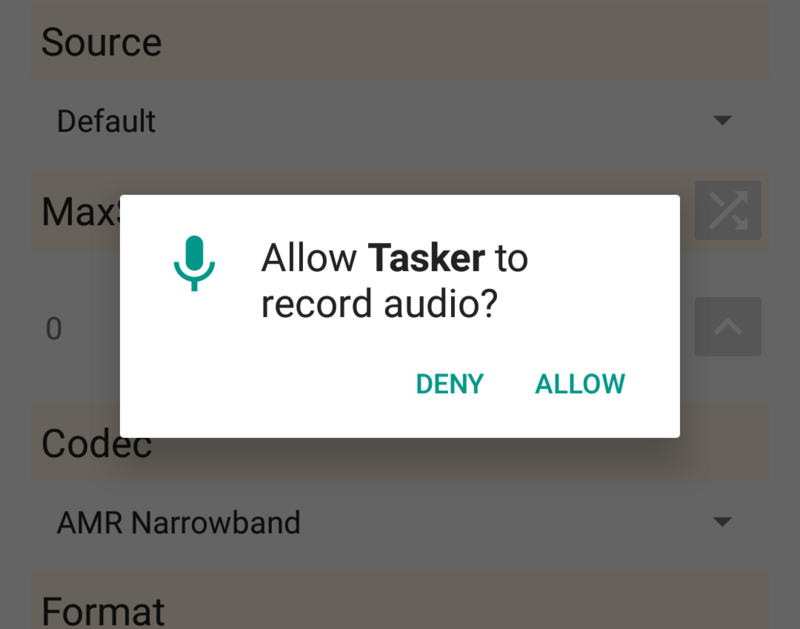 Also, the Tasker App Factory update for this version will only be rolled out to Google Play once the Tasker roll out is at 100%, so please download it from here in the mean time.